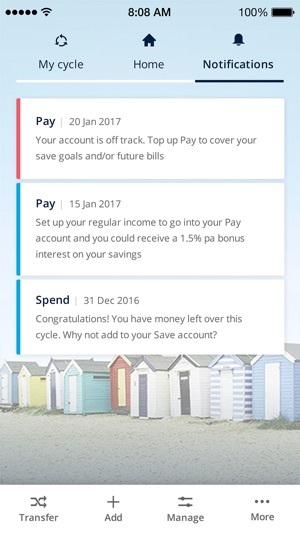 Introducing the AMP Bett3r Account (Bett3r), a better way to manage your money and save for your goals. It’s more than just a transaction or savings account, it takes the hard work out of managing your money, helps you stay on track and rewards you for taking control of your finances. I’ve rang concierge a few times with a lot of different problems with the app, but if they have no answers they end the call with we’ll get back to you and I’m still waiting nearly 12 months later for the answers that have given me late payment fees on bills and credit card payments. 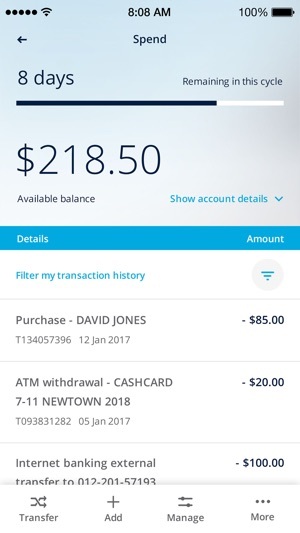 The latest being if you have 2 card holders and one sets up a bill payment that is different monthly, only that card holder can change that payment even if the one trying to change it is the primary card holder. In short you can’t change your own account even if you have all security clearances! I’ve been training AMP staff on how their app works since June last year as they released the Bett3r app without training the call center on its operation. Nice work AMP! Really loving this app and finally got our budgeting sorted. Would love it if the app would give me a forecast of the amount that will go into my spend account each cycle it’s hard not knowing. 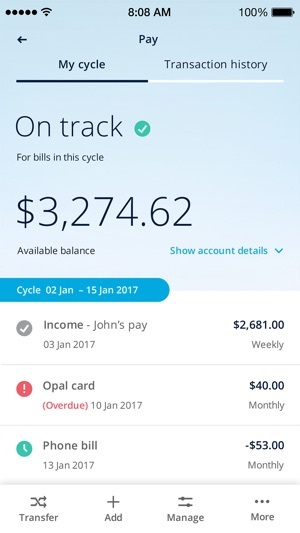 Also noticed start of a new cycle before the income comes in money is transferred to spend account but it then says I’m off track for future bills in later cycles. Love that it will transfer to my spend account before it receives the income but worry about being off track in those future cycles (temporarily I hope). Thank you for your feedback and we are glad to hear that you are enjoying our app! I’ve never been one to save in the past, this app makes it so easy. Makes paying bills a breeze and takes the stress and worry out of every day financing. 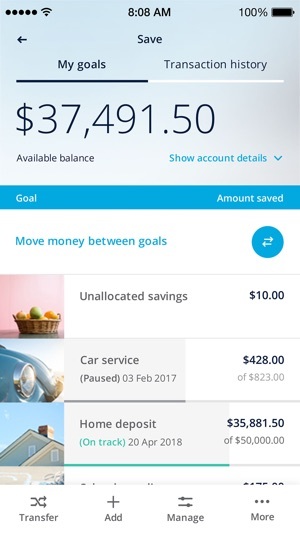 It’s been a great motivator when it comes to savings goals. I love it!